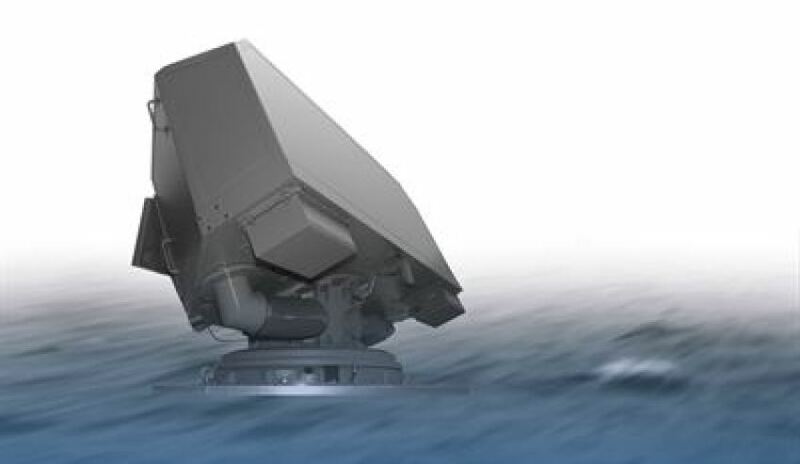 Two Philippine Navy frigates will have the Saab Sea Giraffe AMB naval radar systems installed, after the US agreed to export the system under a foreign military sale (FMS). The Sea Giraffe AMB (designated as AN/SPS-77 by the US Navy) will be installed on the BRP Gregorio del Pilar (FF-15) and BRP Ramon Alcaraz (FF-16), both former US Coast Guard Hamilton Class cutters. The sale also includes Saab’s 9LV for radar control and display for enhanced situational awareness. "With Sea Giraffe AMB currently part of three separate US Navy programs, this contract further strengthens Saab’s position as a trusted supplier for the US Navy. We are proud that our world-class naval radar meets the USN’s standards and needs," said Anders Carp, head of Saab business area surveillance.